Home / Courses and Tours / Private trek: Especially for two…. A private trek just for two…. 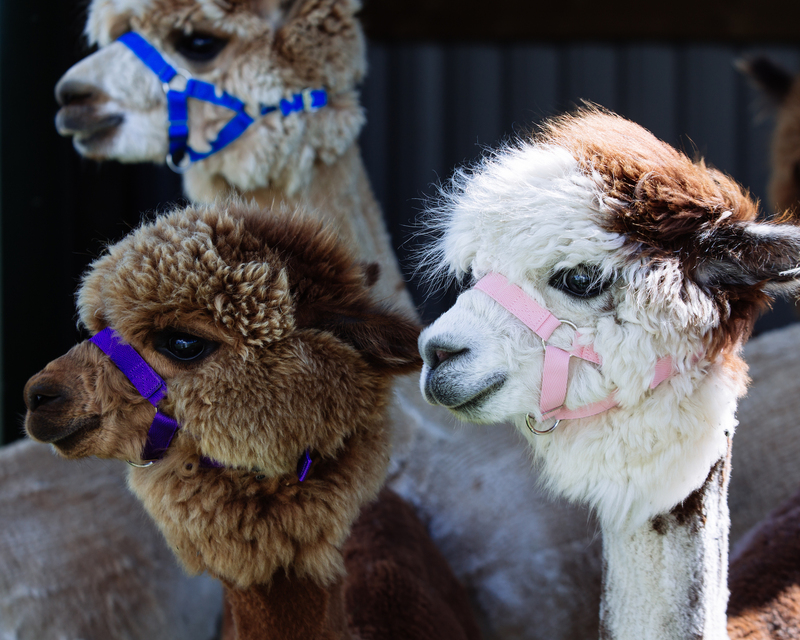 When twos comapny and threes a crowd, book a private trek, just you, two alpacas and the beautiful scottish countryside to yourselves, who could resist such a treat? An Alpaca trek made for two…. Enjoy a private trek with our beautiful alpacas, allowing you to spend some quality time with that special someone in your life! 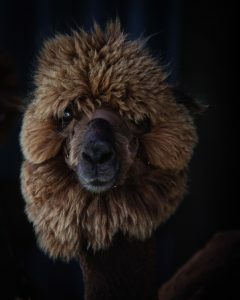 Includes: Treks last between 1.5-2hrs, and also include feeding and meeting all of our alpaca friends. £60 for two persons (choose quantiy 1 from the drop down box). Pssst….popping the question/special birthday gift planned etc, get in touch to arrange any other speical touches that you would like to make along the way! How to book: Email info@senwickalpacas.co.uk or call Nicola on: 01557970199 to arrange a date and time (treks generally start at 10:00 and 13:00 but in the summer we also have some evening availability for private treks 19:00-21:00). Once we have set a date you can book via the website (choose quantity 1 in the drop down box).